!! !This is a very important moment that deserves to be commended!!! 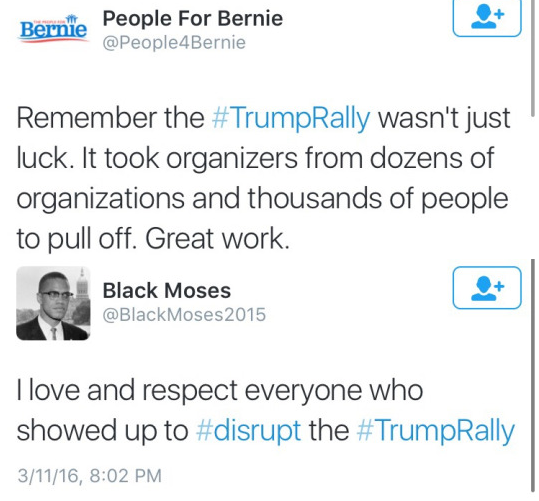 I have a feeling this was about way more than just Bernie supporters and was probably more organized by Chicago’s black community but awesome that this happened.